There is more information available on this subject at Greater Chicago Industrial Zone on the English Wikipedia. Chicago, also known as the Greater Chicago Industrial Zone or simply "the Zone", is a human metroplex in the country of the United Republic of North America on Earth. It is located on the shore of Lake Michigan. Formerly a city of the United States of America, the Zone is now a vast urban sprawl covering large parts of what used to be the states of Illinois, Wisconsin, and Indiana. The Great Lakes Spaceport is located nearby. By 2558, Chicago was the third most populated city of the United Republic of North America on Earth, after New York City and Los Angeles. While physically located in the URNA, the Zone is a de-facto independent city-state. 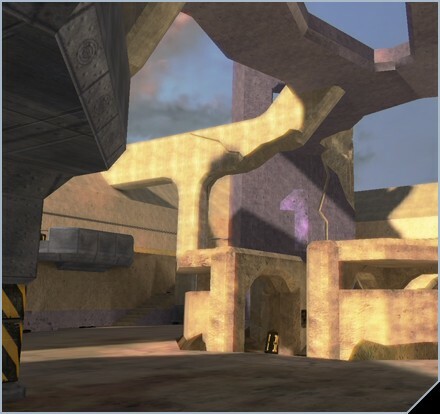 The Zone was the hometown of Avery Johnson and ODST Ava Lang. It was home to an AMG Transport Dynamics facility. Industrial Zone 08 - Home to the decommissioned Tactical Autonomous Robotic Defense System testing facility. ↑ The fourth most populous city in the URNA, New Phoenix, had around 6-7 million residents prior to the New Phoenix Incident, and Chicago was the third most populous city, even then.